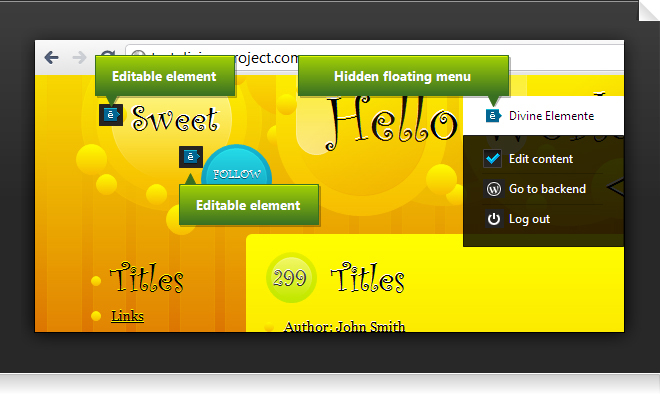 With the help of Divine Elemente (PSD to WordPress plugin) you spent less than 5 minutes for WordPress theme creation. 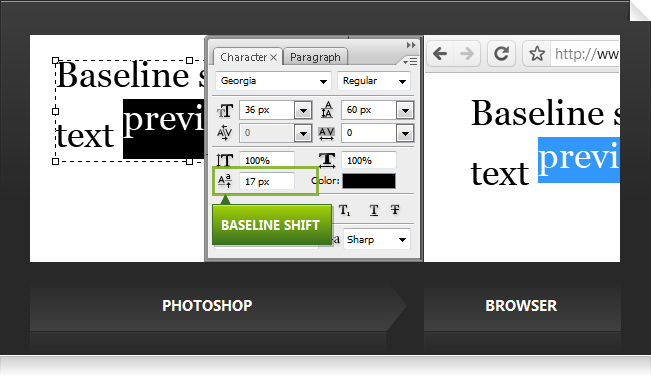 Photoshop basics are pretty enough for you. The code written with this tool is SEO-friendly and optimized for getting the top results in the search engines. 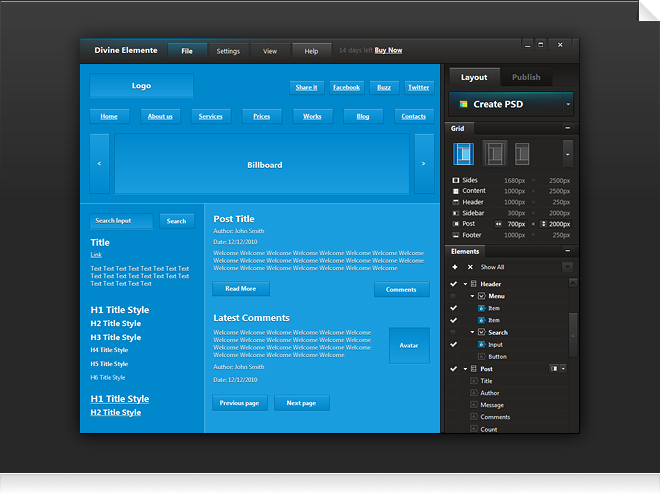 Divine Elemente is a plugin, which converts any Photoshop design to a fully functional theme for WordPress CMS in few seconds. And it doesn’t require deep knowledge of technical HTML details or Photoshop skills. That makes it pretty unusual. 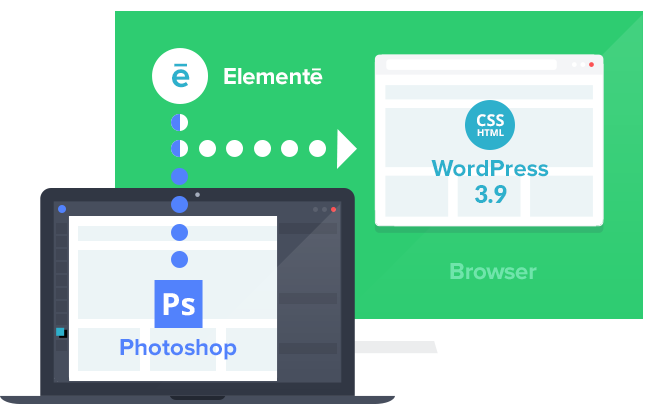 Divine Elemente (PSD to WordPress plugin) is a great tool with a lot of potential, that enables even people with close-to-none coding skills to create a ready-made blog theme in minutes, without any time-consuming routine actions. Easy: make a few edits > publish! Unique: precise typography, 960 grid, etc. Groups: Put your graphics in the predefined groups of layers / sub-groups. Ex: Link, Image, Logo, etc. 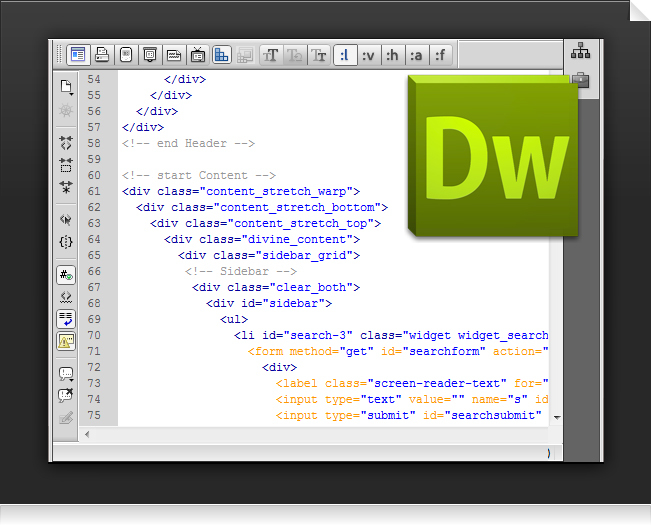 Readable: Fine tune / edit theme in any editors like Adobe Brackets, Sublime Text, Adobe Dreamweaver, Google Chrome Dev Tools, etc. ©2014 Divine Project. All rights reserved.